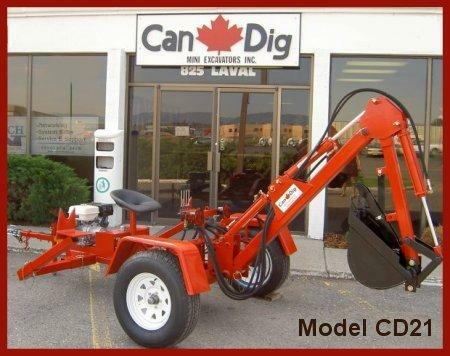 CanDig Mini Excavators Inc. | You can dig with CanDig! 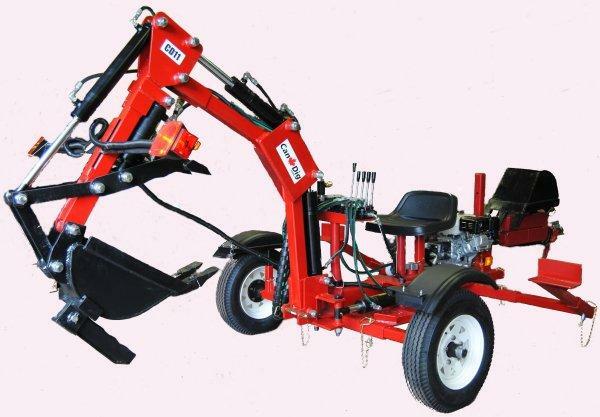 When you need power and digging depth, the CD21 is for you! 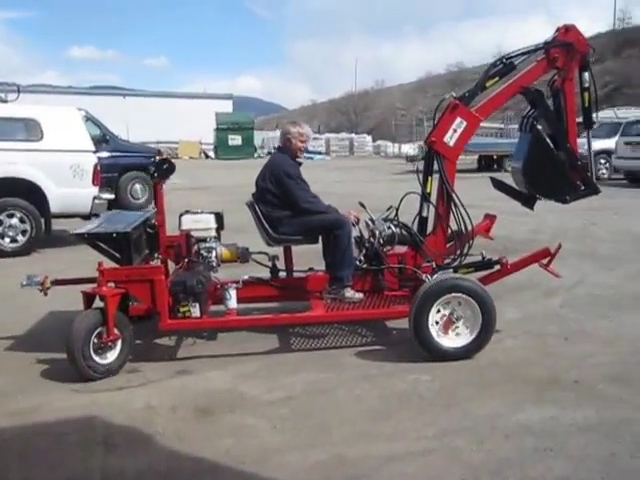 Driveable, towable and quickly and easily converts to an Excavator, Loader, Snow Plow or Forklift – all attachments included! 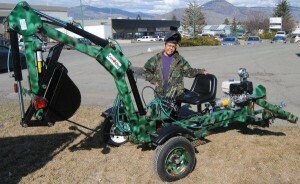 With Corporate Headquarters located in Vernon, British Columbia, Canada, CANDIG is a “Made In Canada” product. 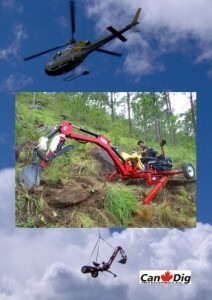 Incorporated in 2001, CANDIG Mini Excavators Inc. is the result of years of research, development and product testing.